Celebrating Advent is a Master Set designed to help people come to a greater awareness of the holy season of Advent. 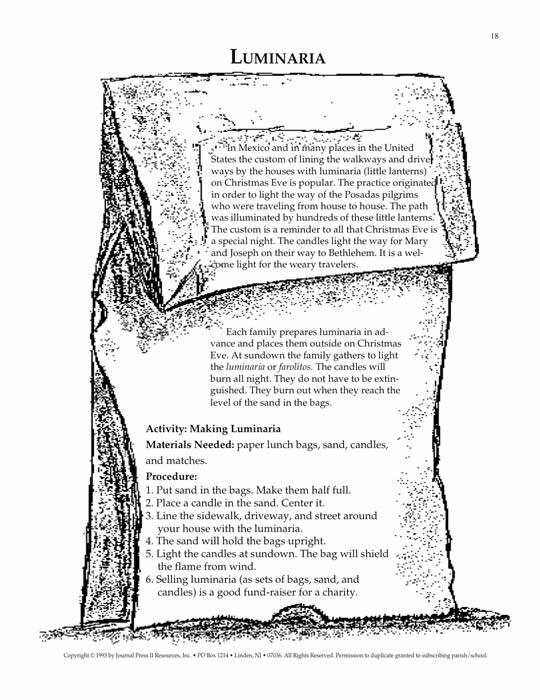 The prayers, activities, skits, projects, puzzles and games included in Celebrating Advent highlight the various aspects of this season that is set aside to prepare for the feast of the Nativity. 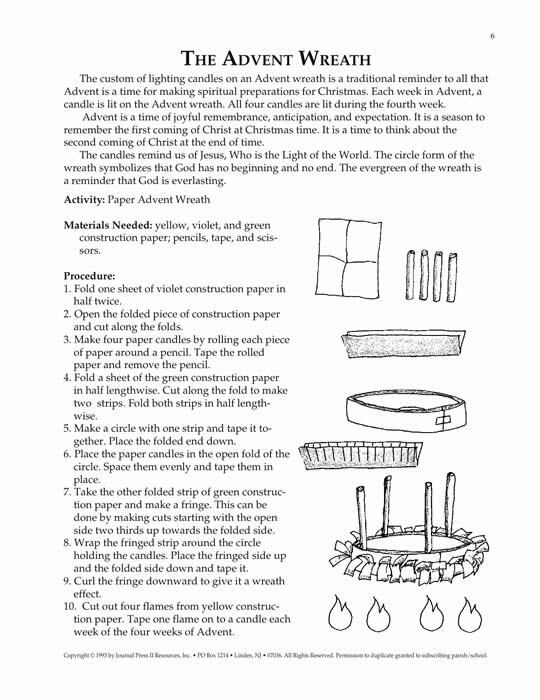 The customs and traditional practices used in making Advent a special time are ideal for communicating the meaning of hope, anticipation, preparation, and prayerful waiting. Celebrating Advent includes materials that are geared to make Advent more meaningful and enjoyable for children and their families. Your purchase (below) will enable the placement of the Celebrating Advent MasterSet PDF on your computer. You will receive an e-mail to enable your immediate download for the set.